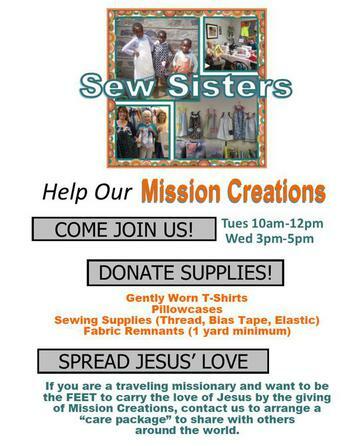 Come To The Well Foundation, Inc.
"Bringing Hope By The Works Of Our Hands"
Welcome to the Mission Creations Page! This specifically designed space housed in Come To The Well is a place for fellowship, creativity, and compassion. Each week people gather to share in working with their hands to craft lovely handmade items which are then sent out with missionaries and to local organizations as a gift of love. Each item is prayed over as it is created and designed to bring hope and a taste of Jesus' love to the person's life it touches. (ABOVE) Mission Creations Team alongside staff from Safe Children Coalition in Bradenton, FL sharing donations of Little Dresses. 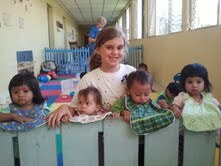 (RIGHT) Volunteers from Hearts Afire picking up Little Dresses to take on mission! 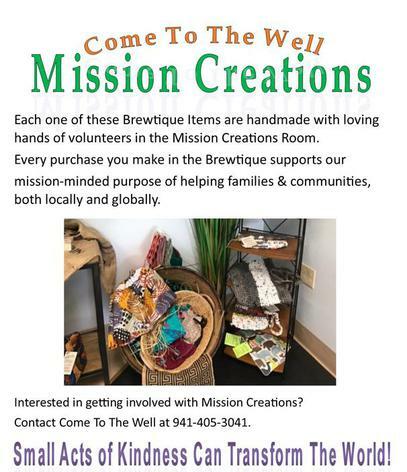 have a variety of the Mission Creations available for purchase in their BREWTIQUE. Remember each purchase you make is helping shine light into the darkness for someone who so desperately needs hope. Be a light! 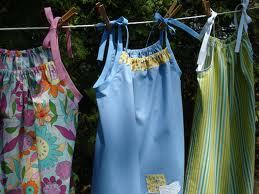 Do you have a passion for sewing, quilting, or stitching? Or maybe working with your hands is not your calling but you have supplies. There is a place for everyone in this mission!